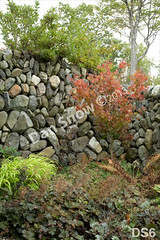 Stone walls lace the landscape of New England and many places throughout the world. 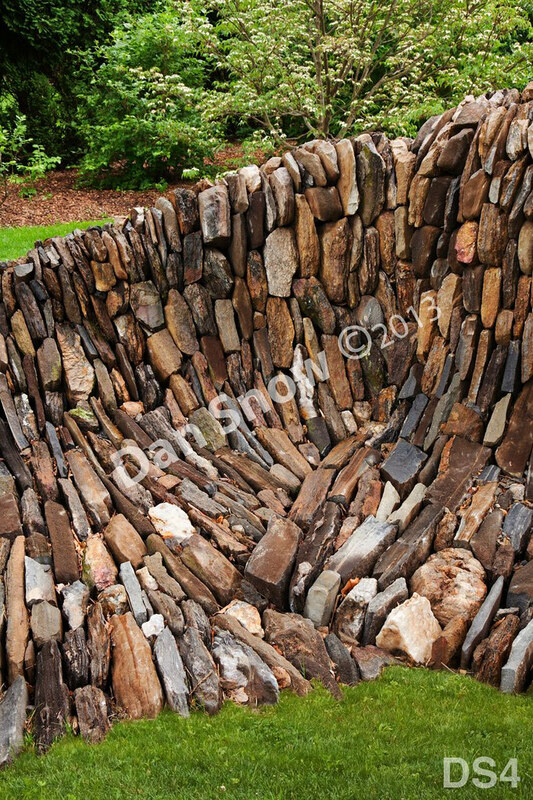 These dry stone structures (dry meaning built without mortar) define fields and properties, retain slopes, support bridges and much more. 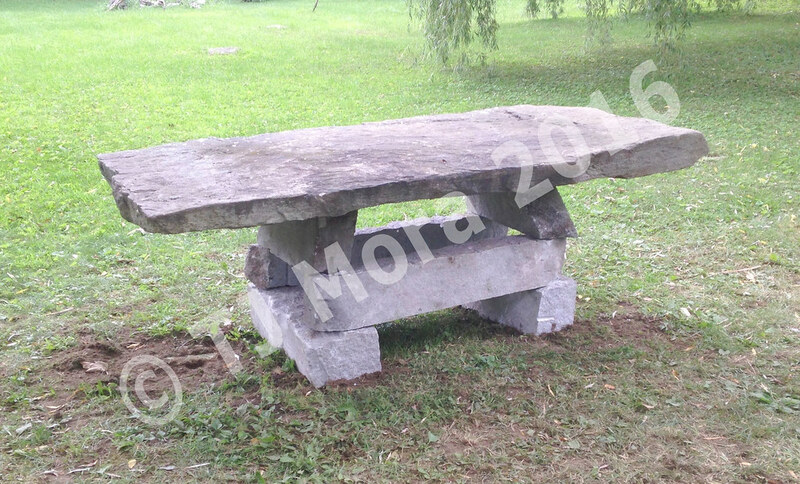 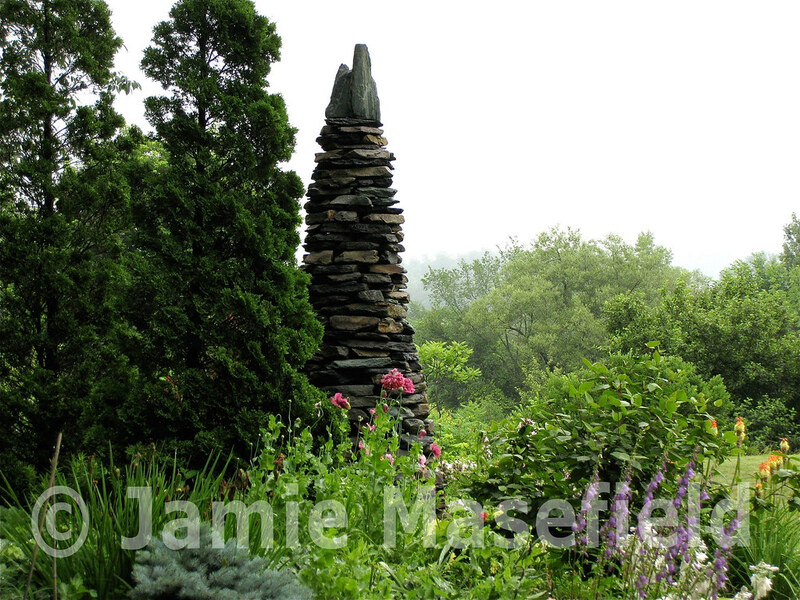 They are functional and beautiful and are a continuing part of our history and landscape. 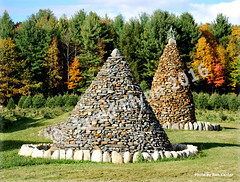 The same traditional methods and techniques used to built these historic structures are now being used by artists around the world to create sculptures and art pieces of every scale. 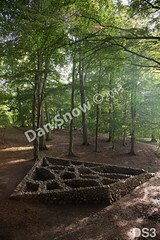 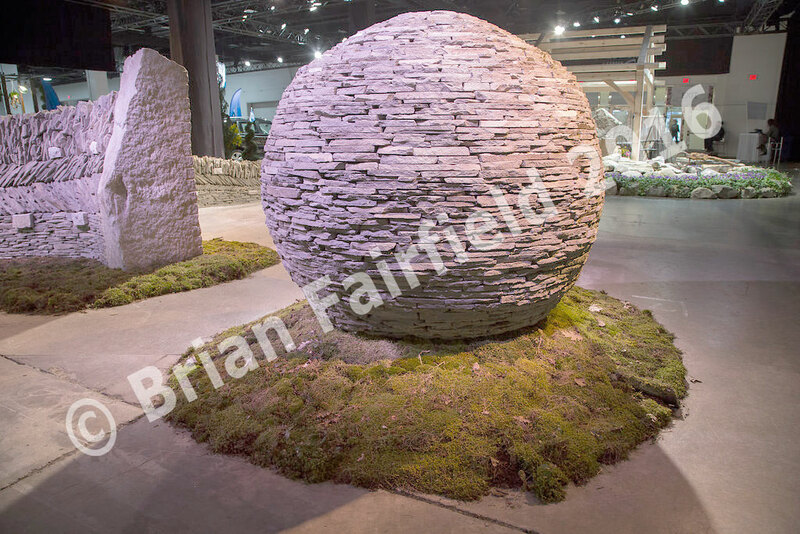 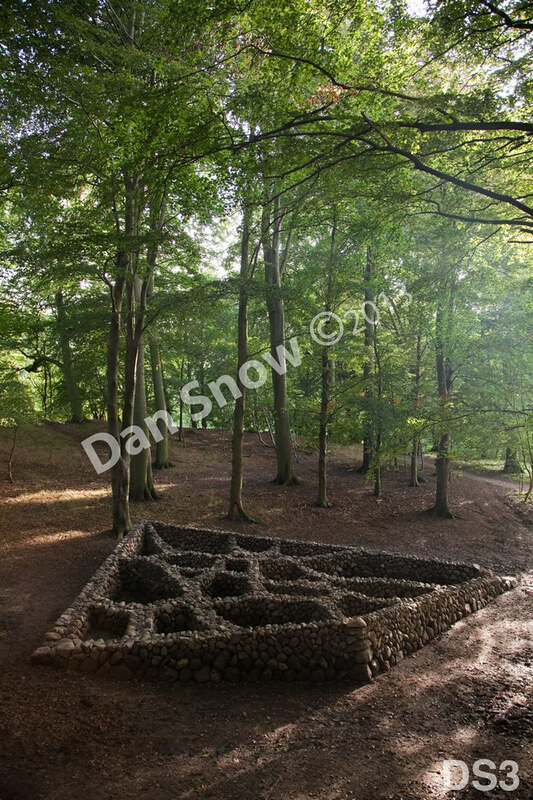 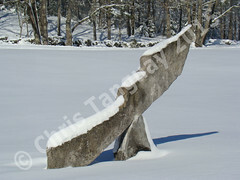 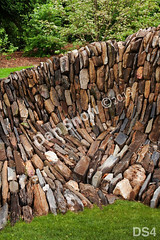 Well known artists as Andy Goldsworthy and Dan Snow, a founder of The Stone Trust, frequently work in the medium of dry stone. 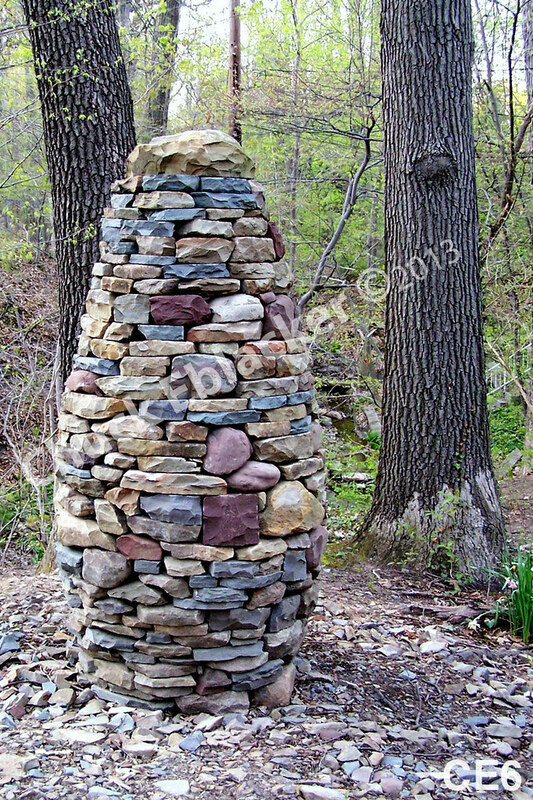 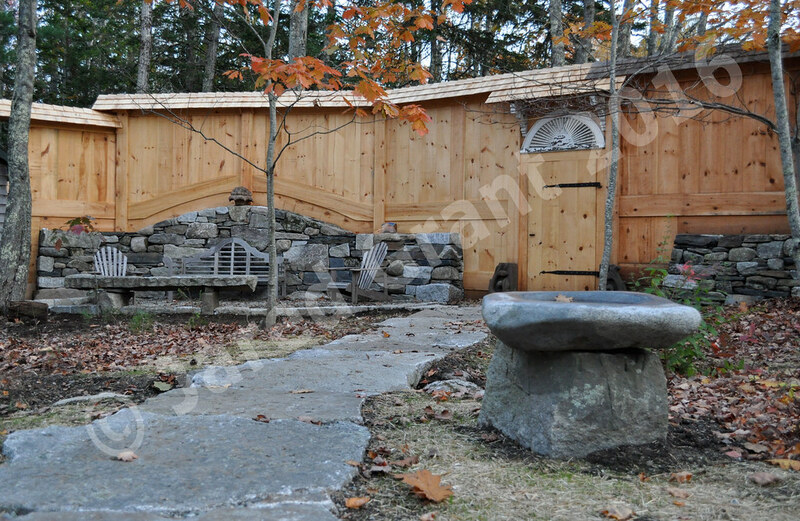 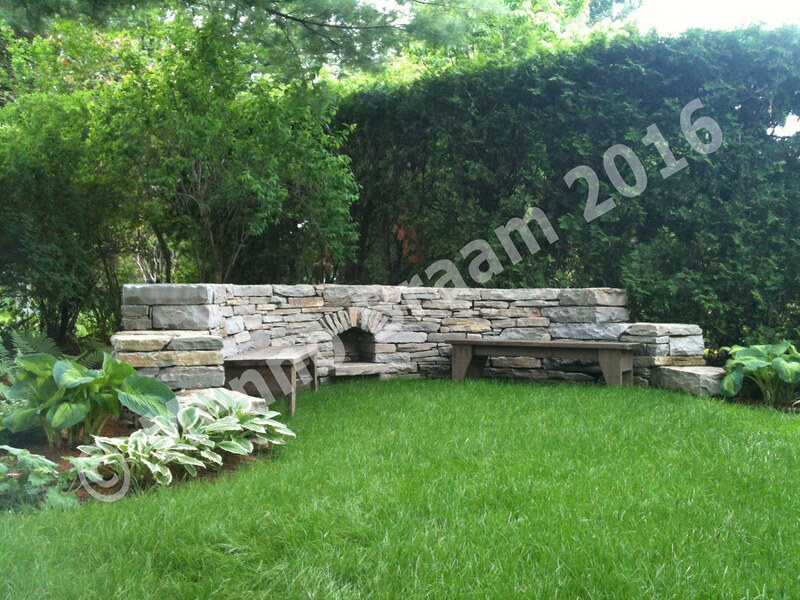 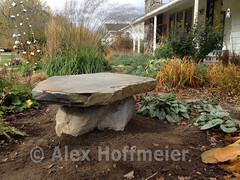 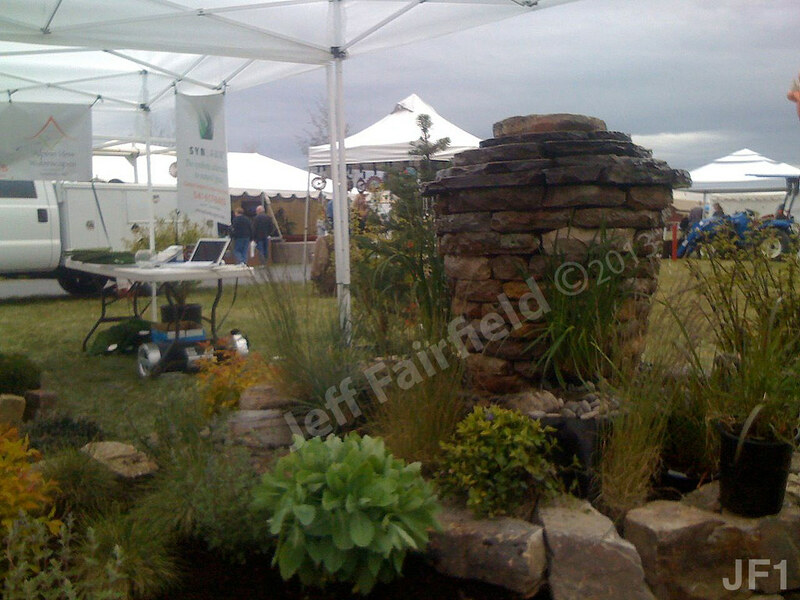 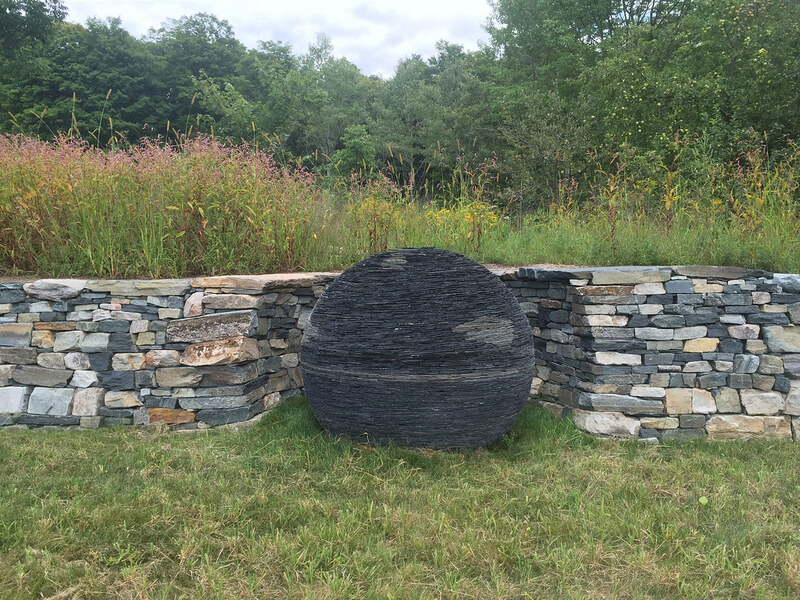 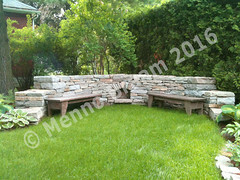 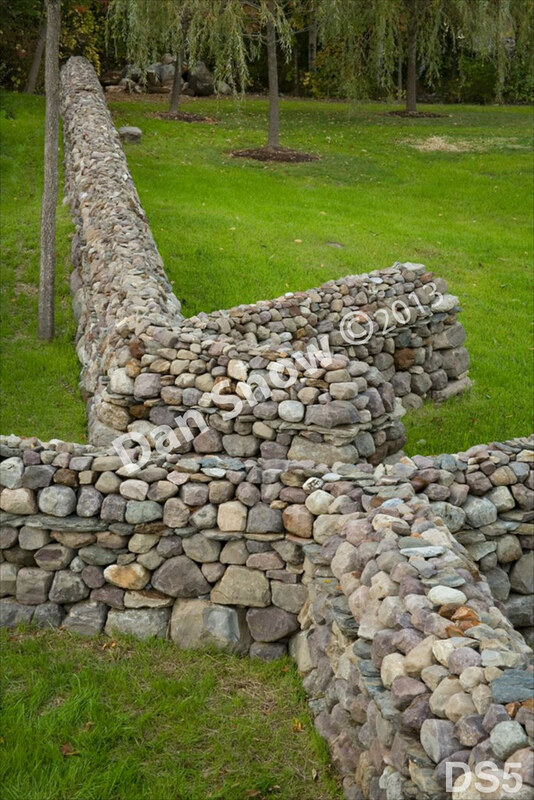 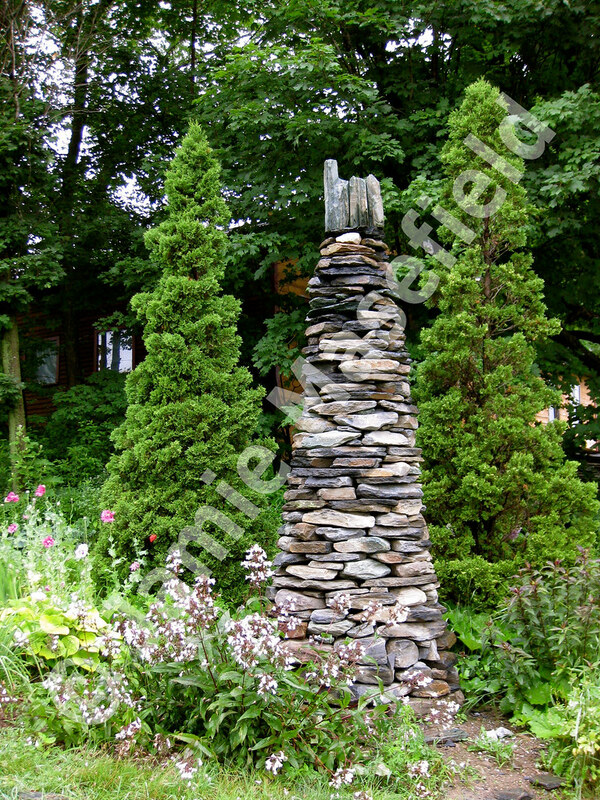 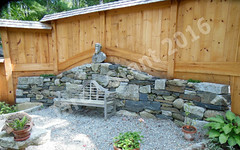 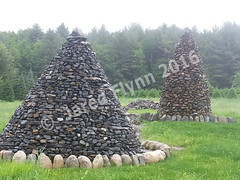 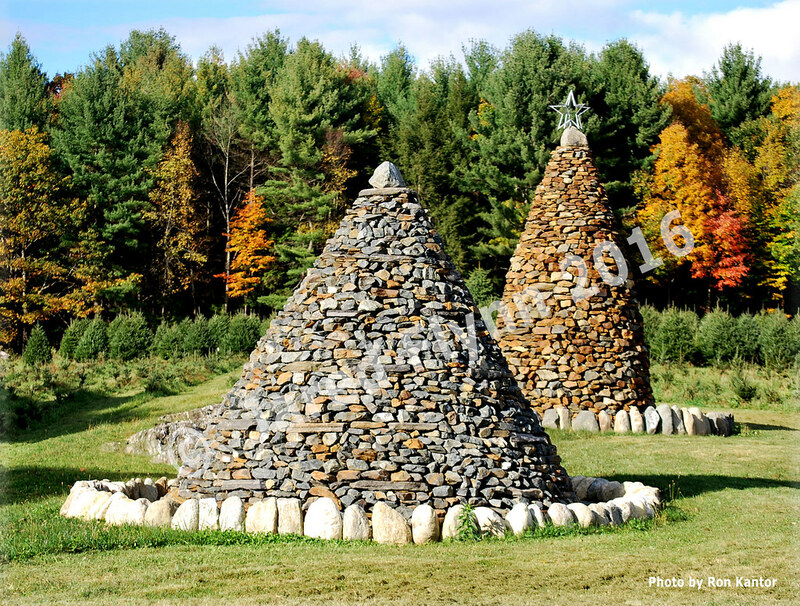 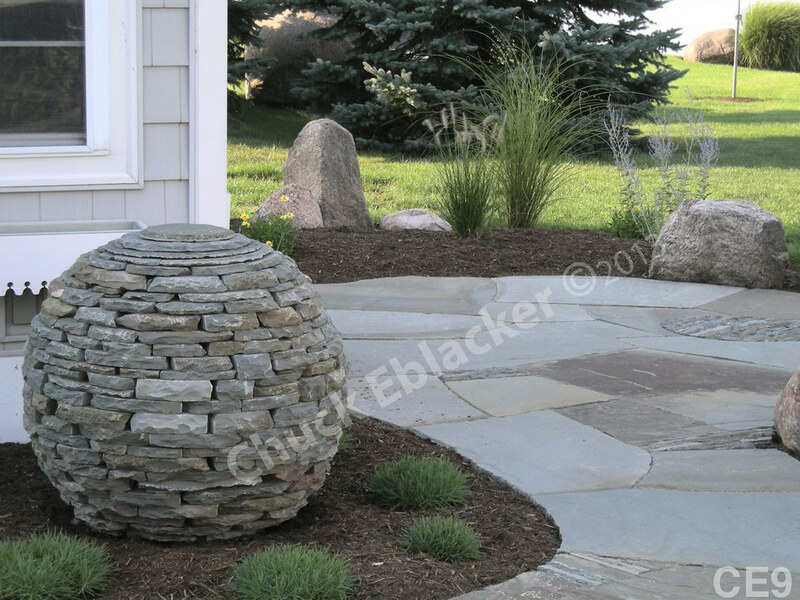 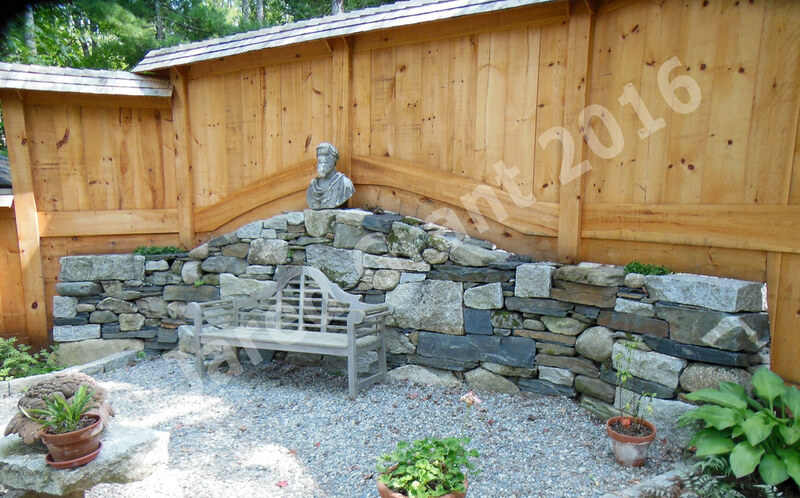 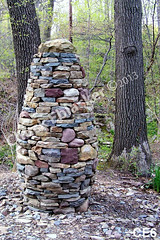 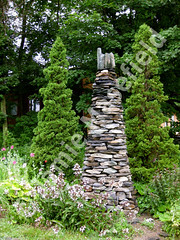 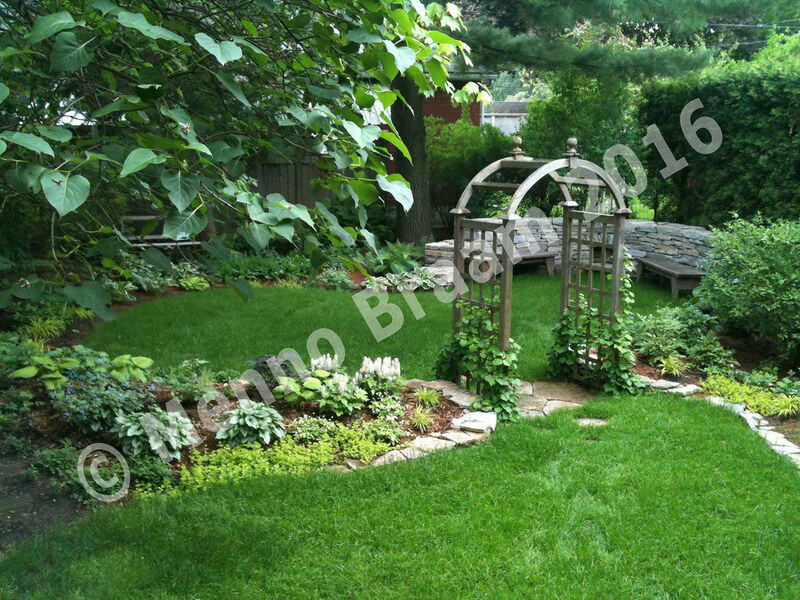 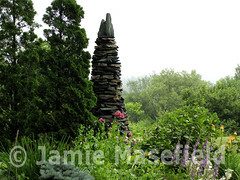 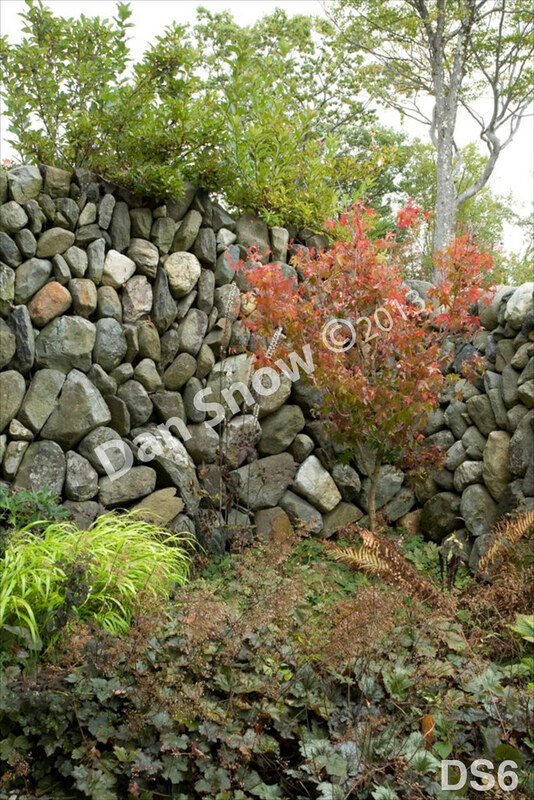 The Stone Trust is New England’s only non-profit organization dedicated to dry stone walls. 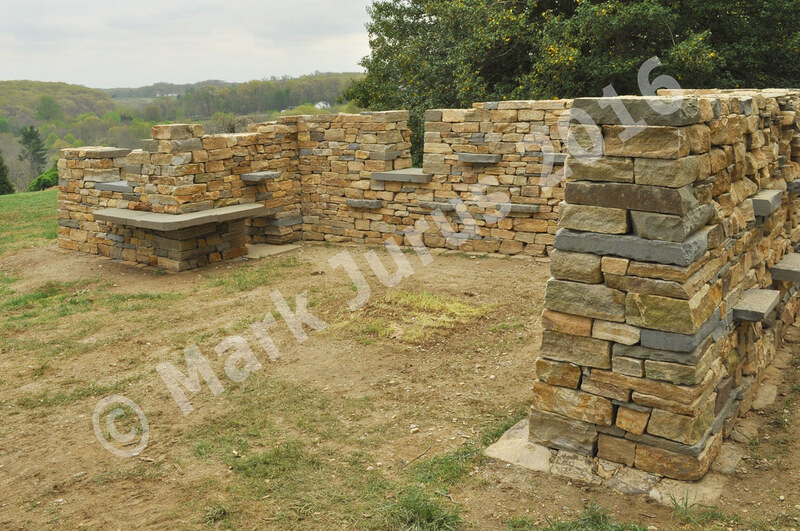 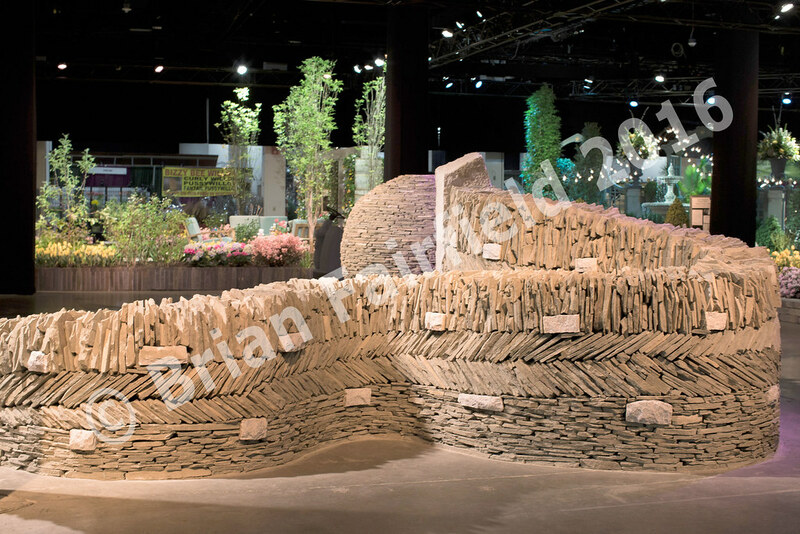 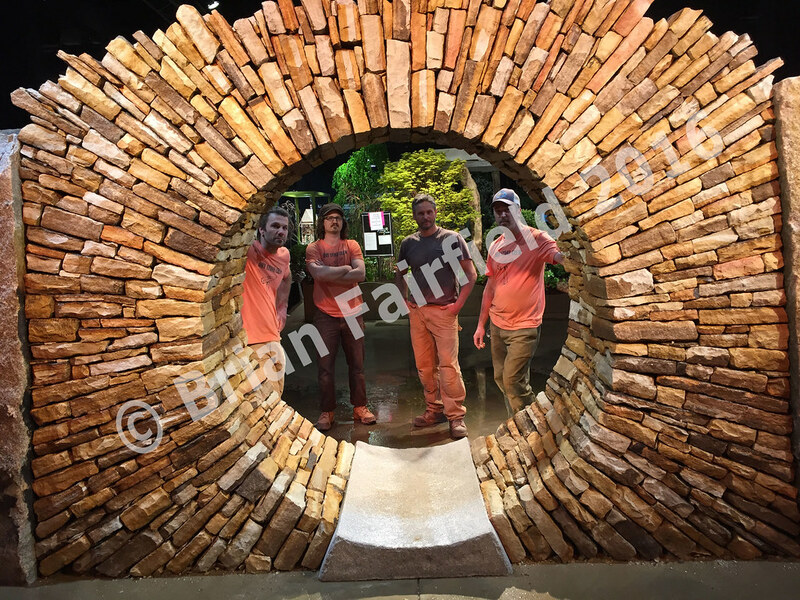 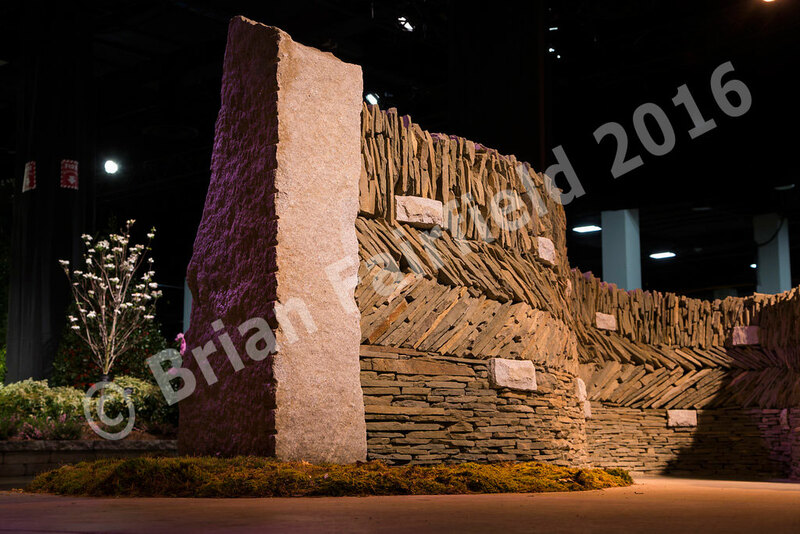 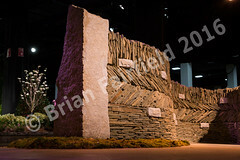 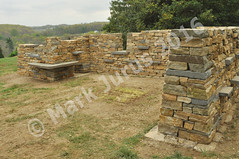 With a mission to preserve and advance the art and craft of dry stone walling The Stone Trust focuses on educating everyone in the structural techniques and methods. 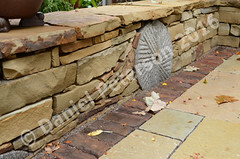 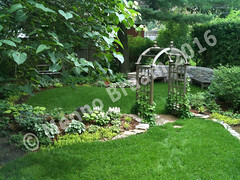 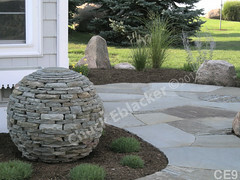 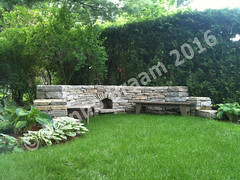 Join our Email Newsletter and get a free guide of the basic principles to build dry stone walls!